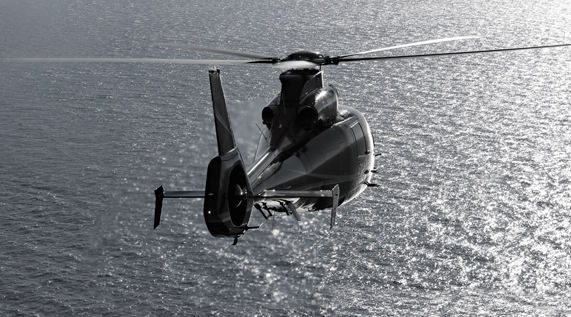 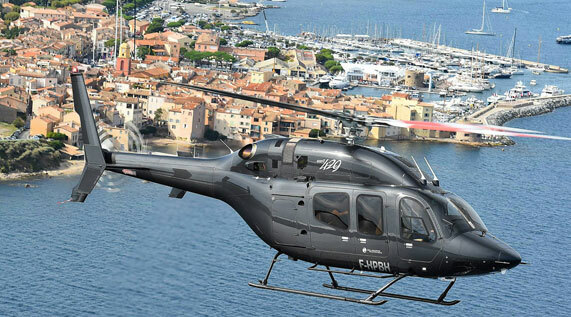 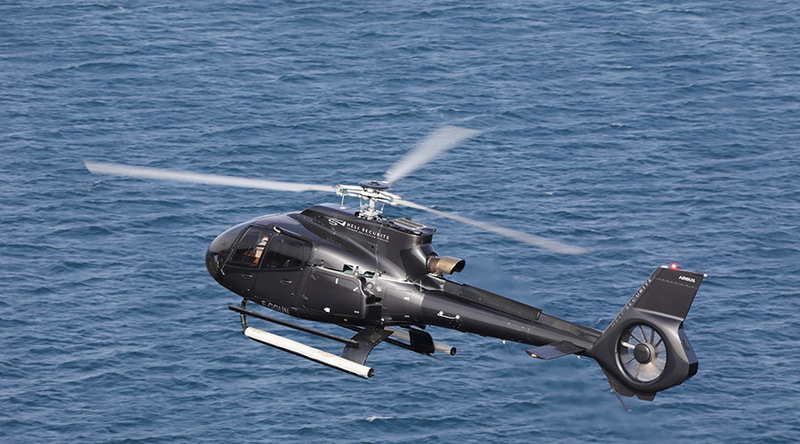 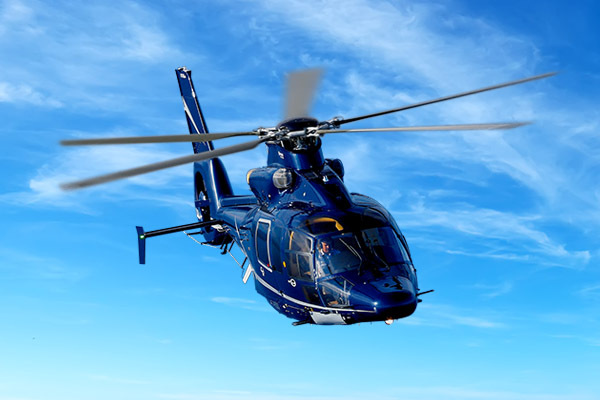 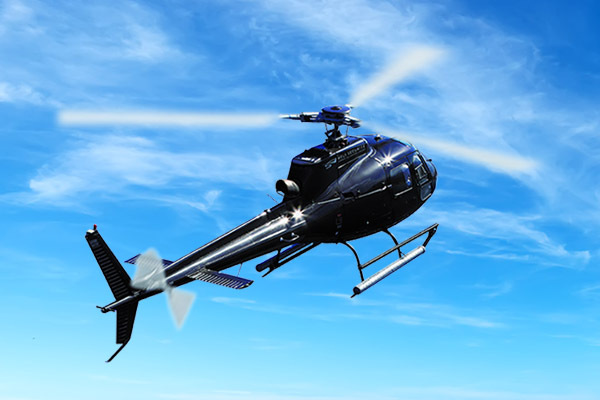 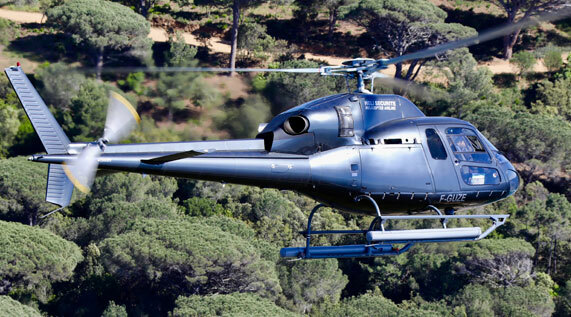 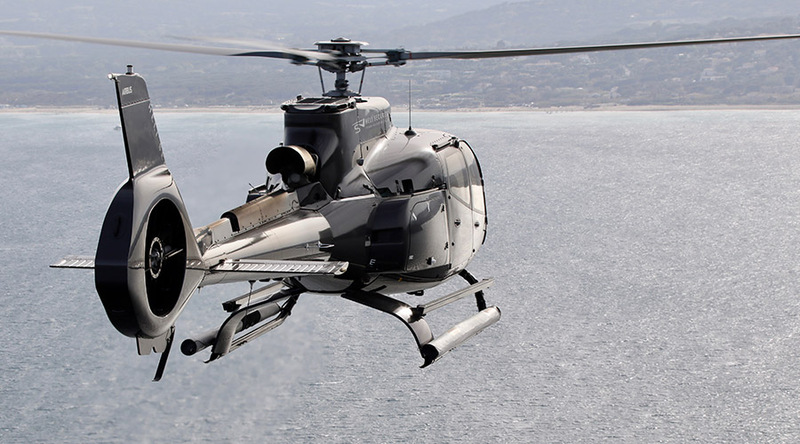 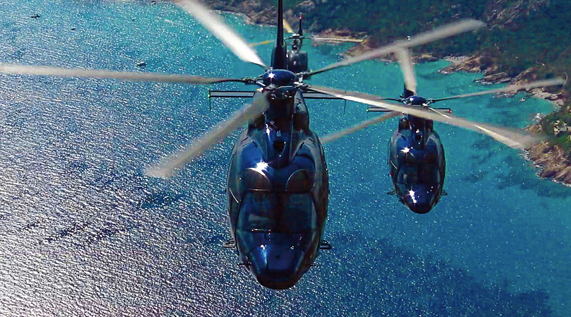 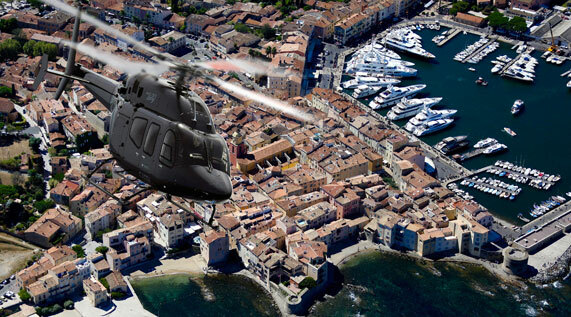 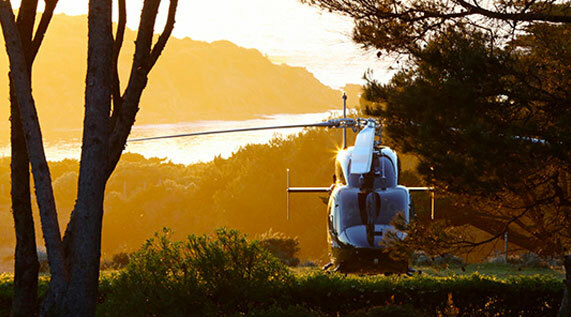 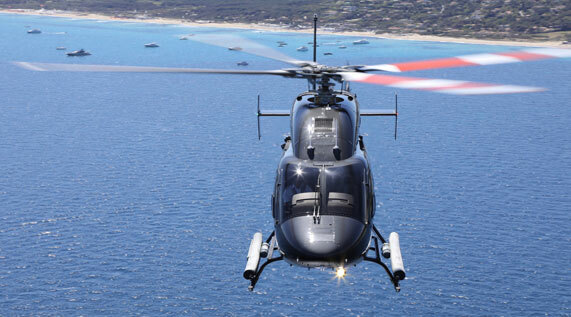 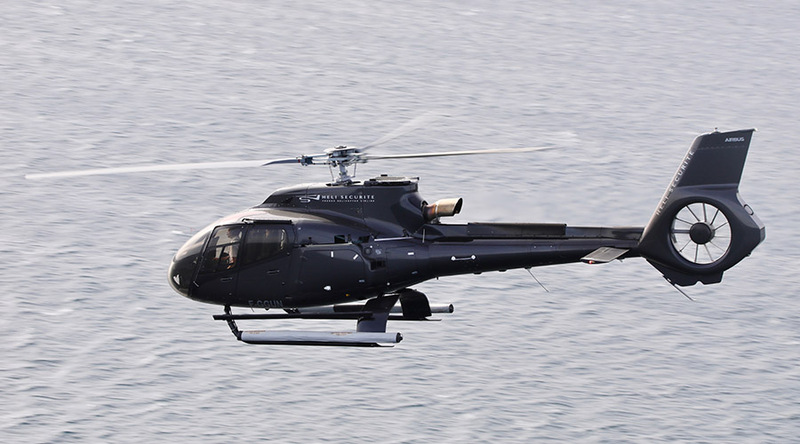 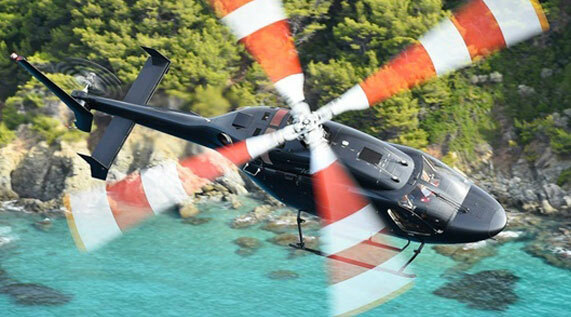 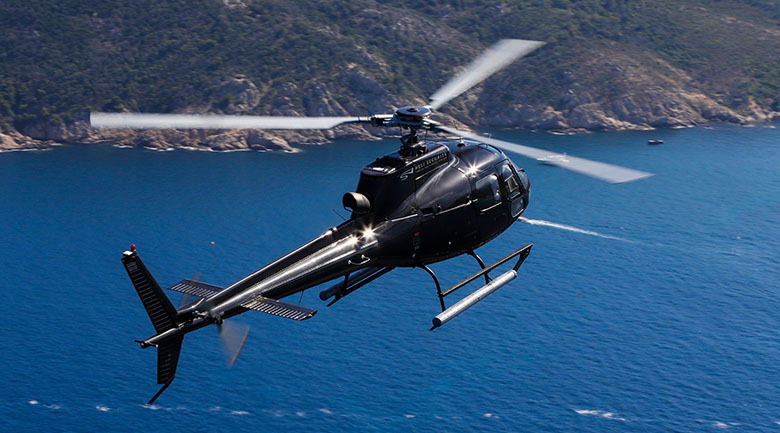 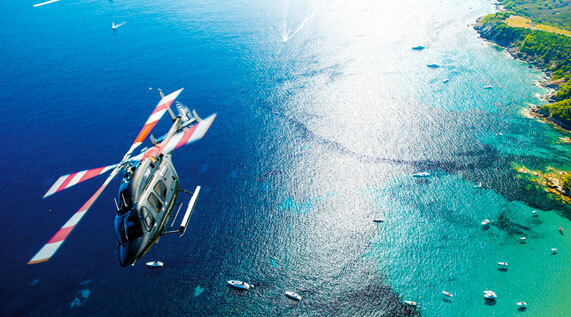 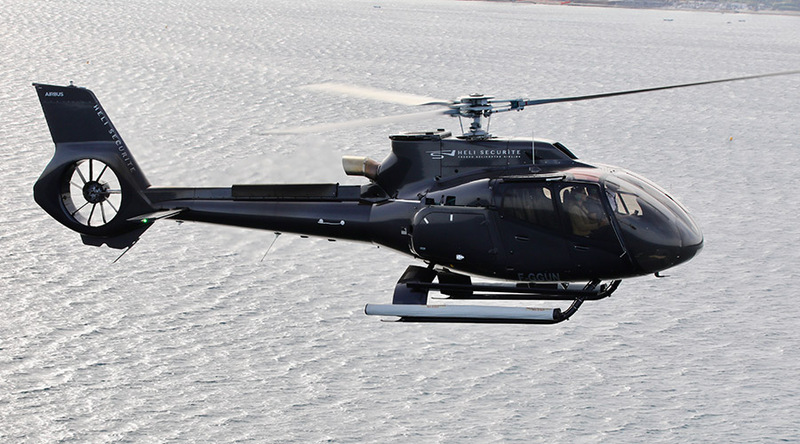 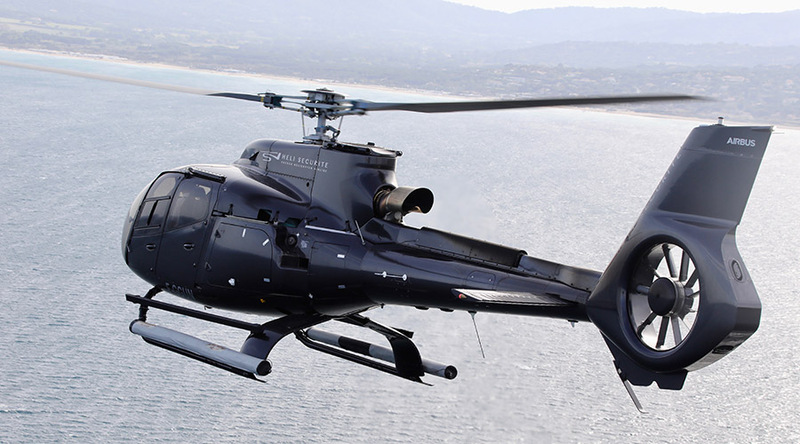 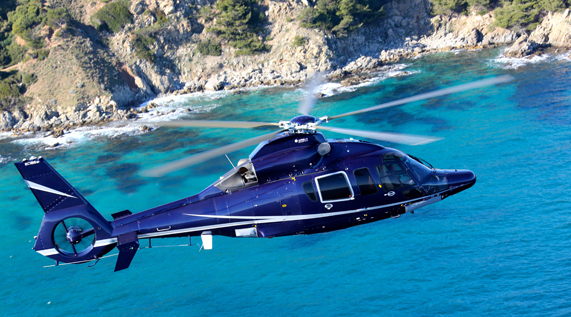 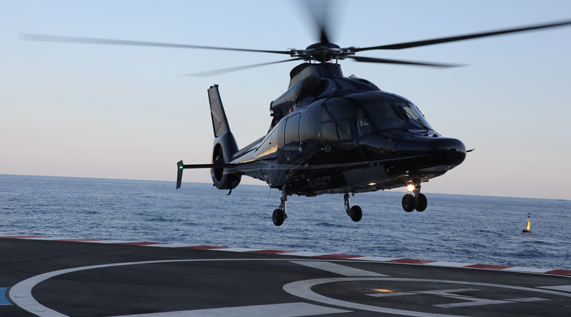 Transform your arrival on the French Riviera into a unique experience by booking your helicopter from Toulon Hyères airport. 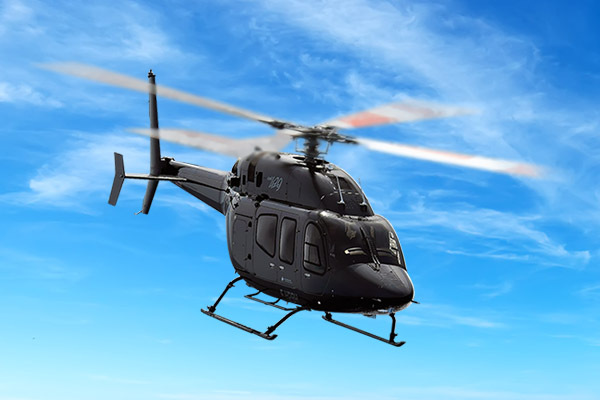 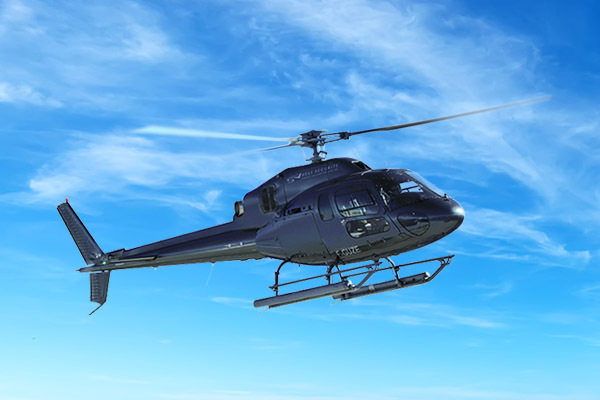 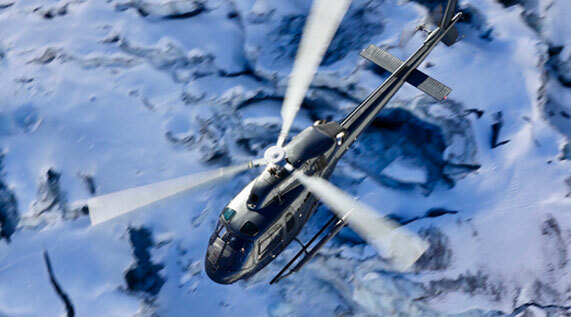 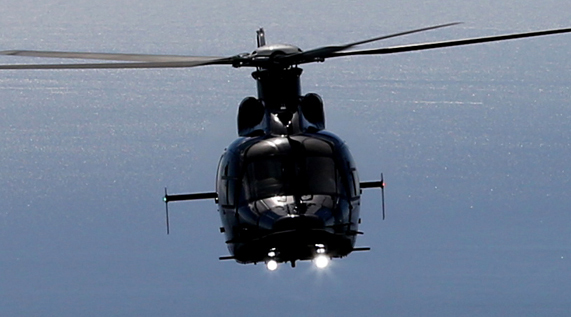 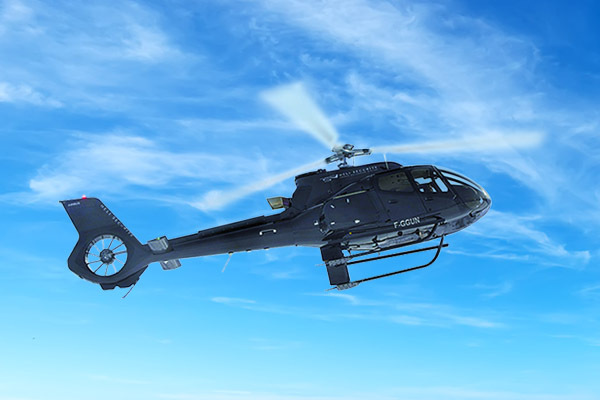 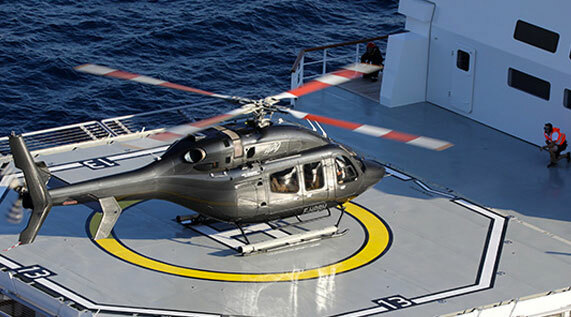 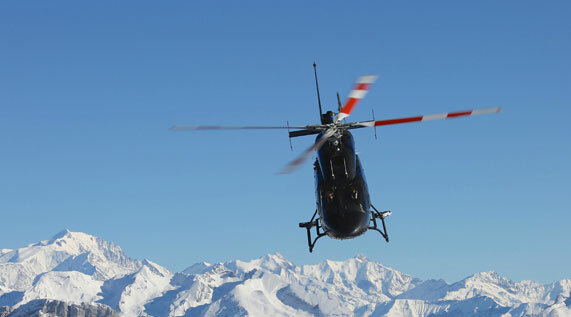 Heli Securite’s teams will offer you a tailor-made service so that you can reach your holiday destination more quickly. 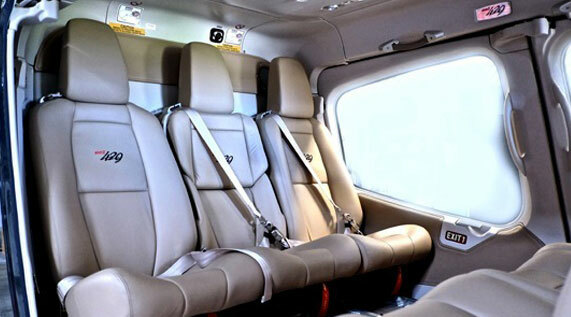 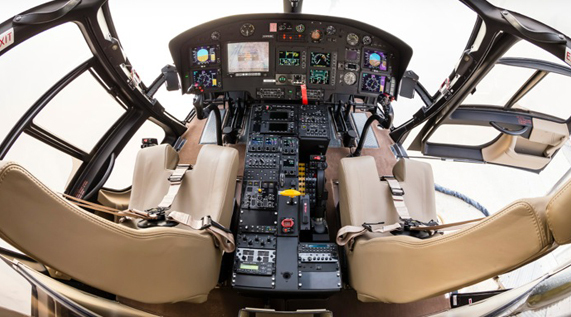 Your pilot will meet you in the airport before accompanying you to your helicopter to take off without losing a minute. 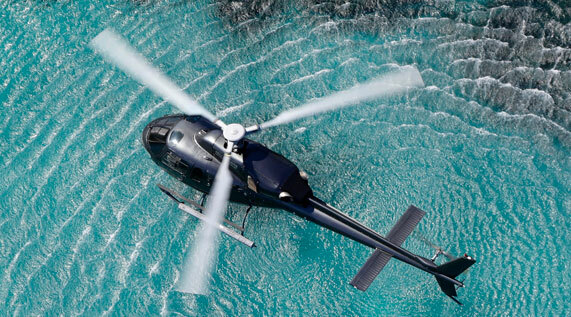 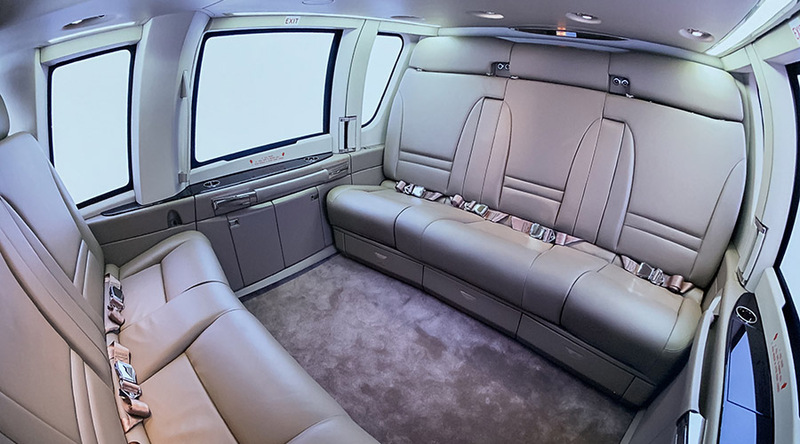 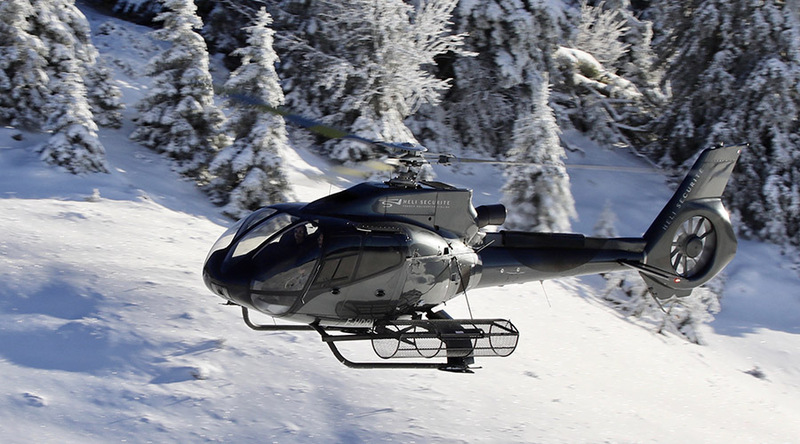 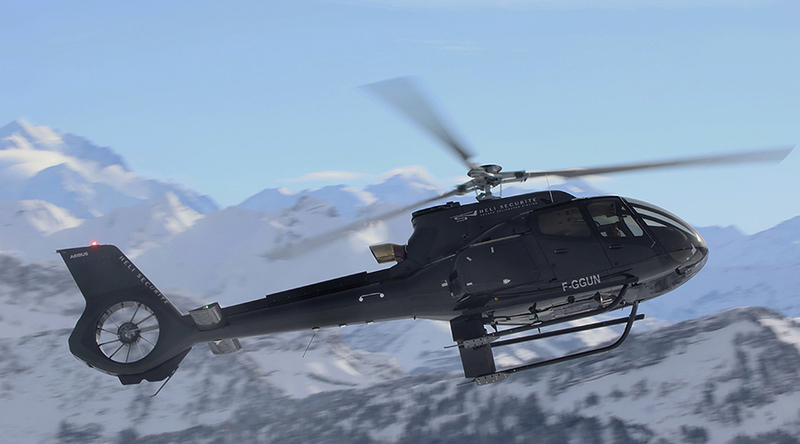 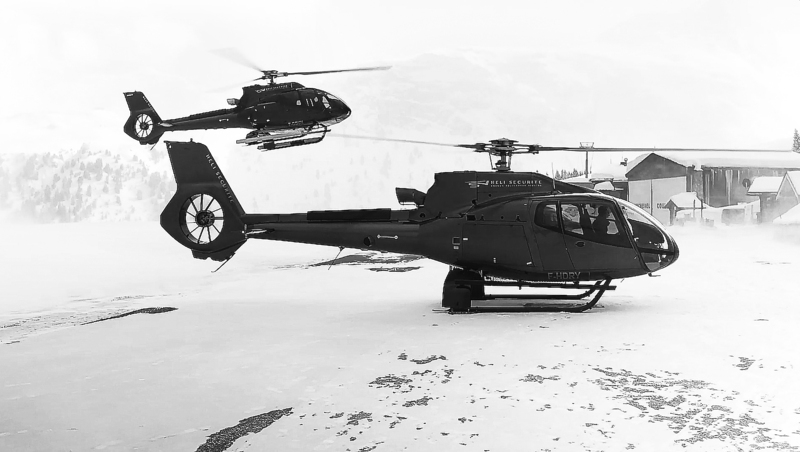 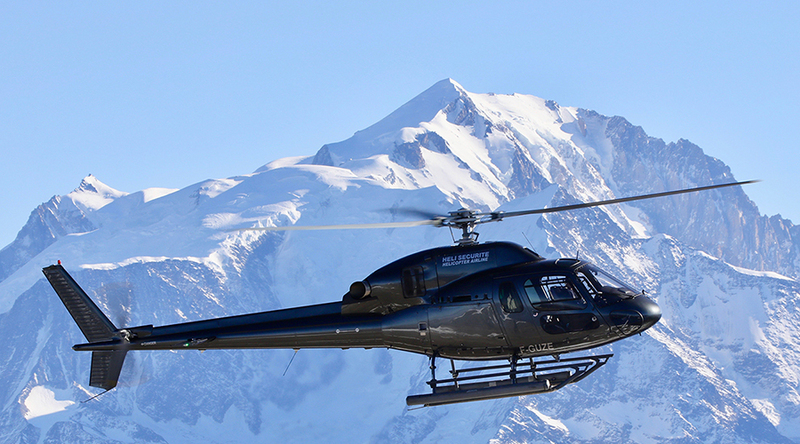 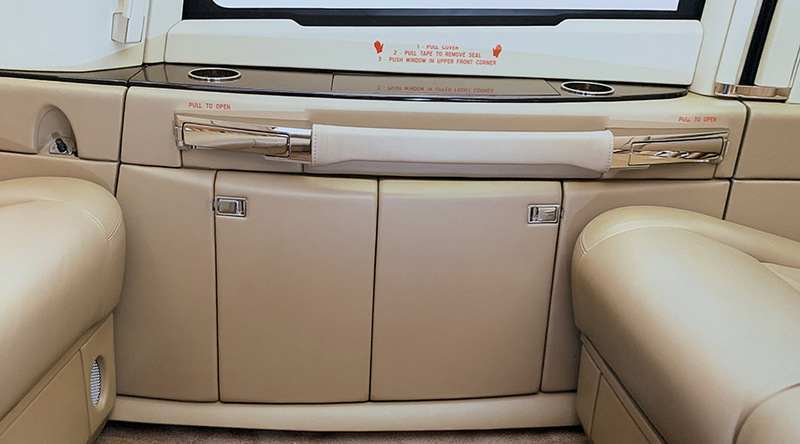 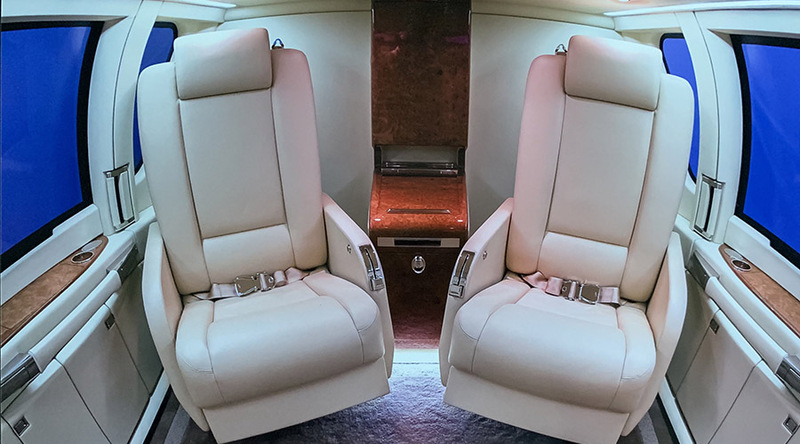 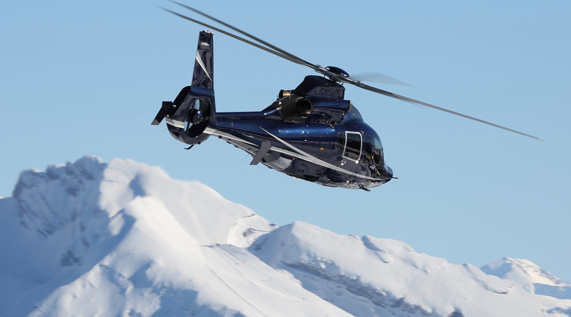 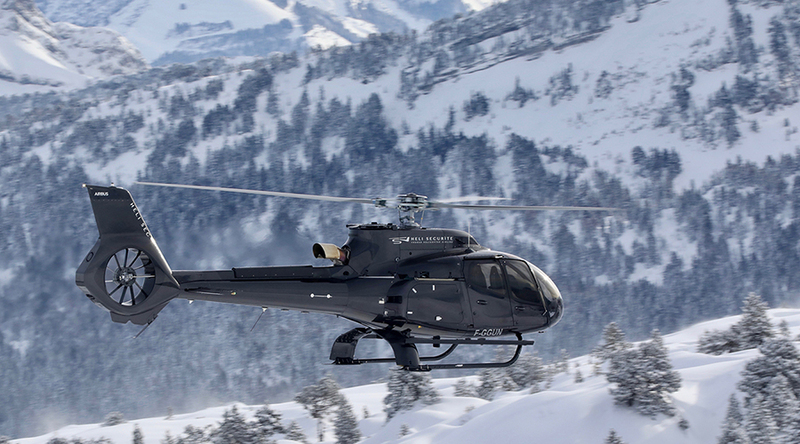 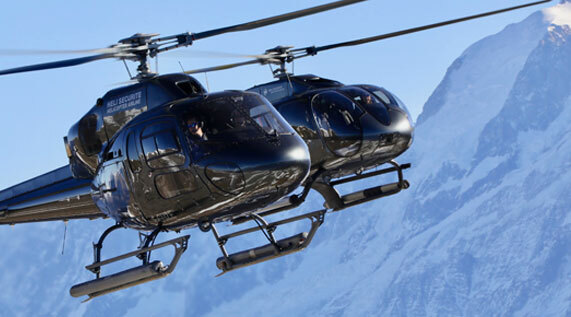 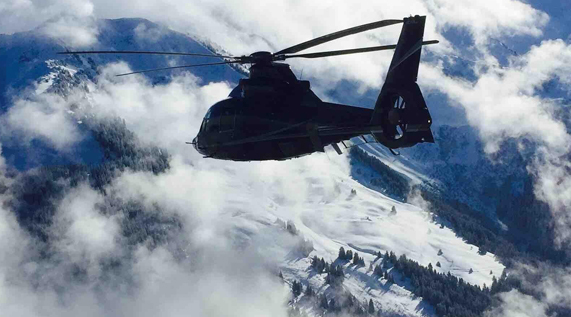 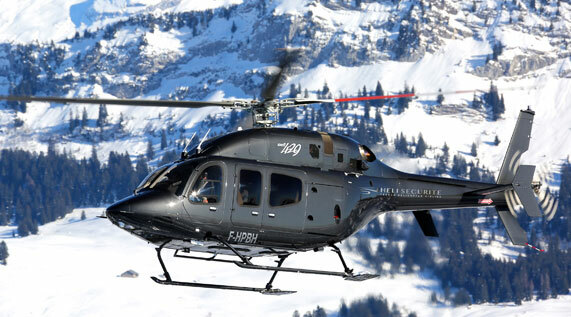 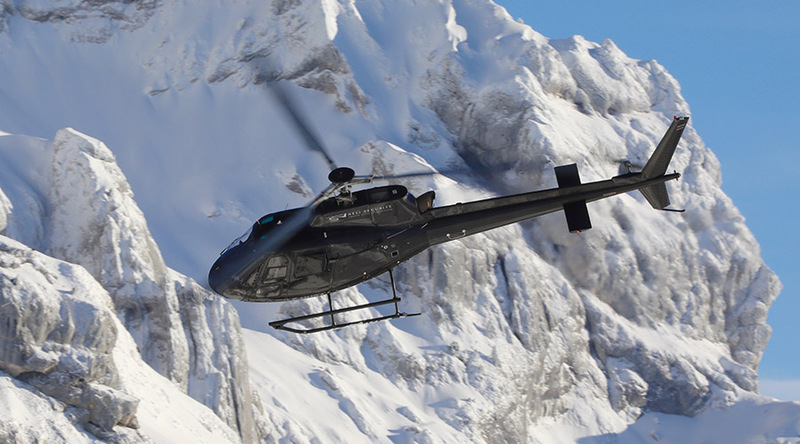 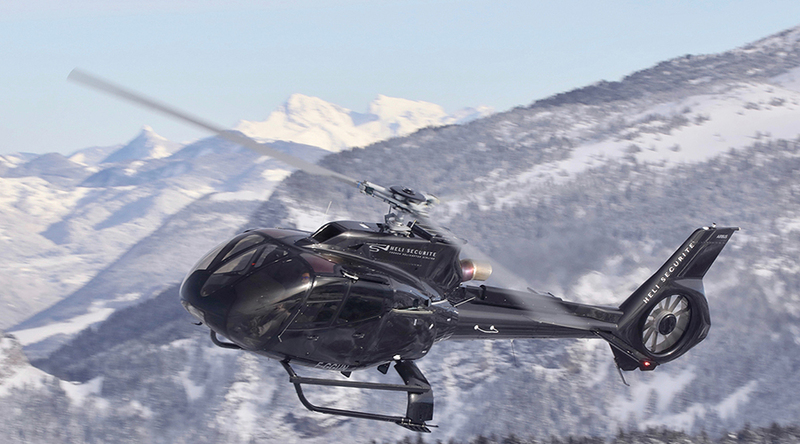 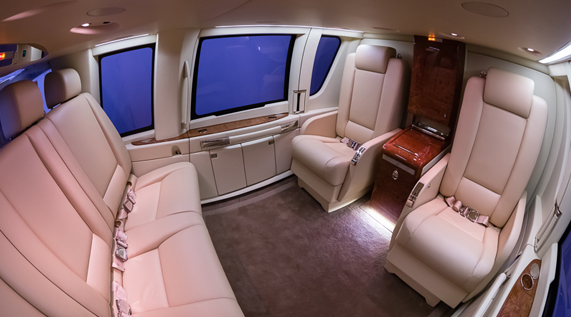 Treat yourself to the luxury of time, contact our reservation service to start your trip with Heli Securite.